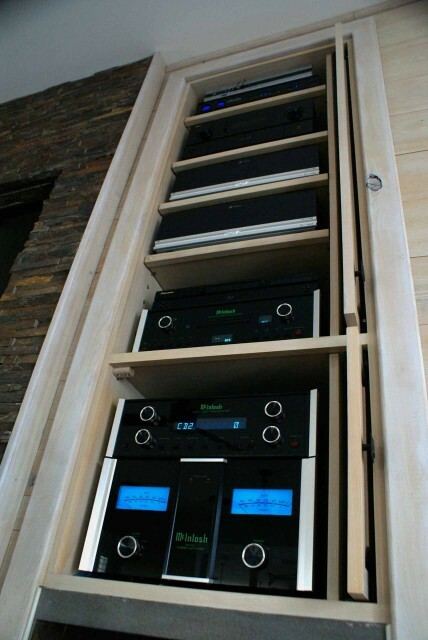 Stereo Barn designs and installs custom audio/video systems for homes and businesses. Our installation technicians train with the latest A/V equipment and construction techniques possible. We make our customers happy because we install high-quality components made by reputable companies with excellent warranty service. We set high standards for ourselves on every project because our reputation is important to us.